This week I previewed a book for my daughter - Divergent by Veronica Roth. The setting is a dystopian world. I haven't read many books of this genre, but I did enjoy this one. There was almost no swearing unlike The Book Thief. 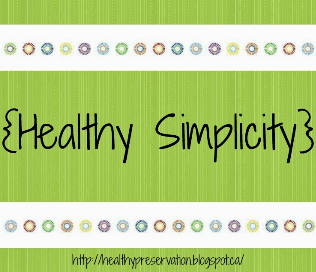 The main character is a sixteen-year-old girl with a life-changing decision to make. I found the book a compelling read and was unable to put it down. I don't think my daughter enjoyed it quite as much as I did, but we've had some good discussions about it. It's fun when you read the same books as your teenager and then discuss all the pros and cons. 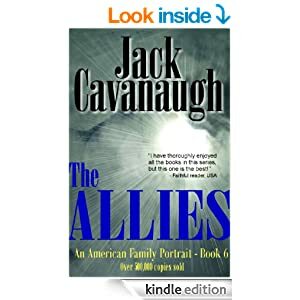 15-year-old daughter - The Allies by Jack Cavanaugh. The American Family Portrait Series. 13-year-old son - Western Allied Tanks of WWII. 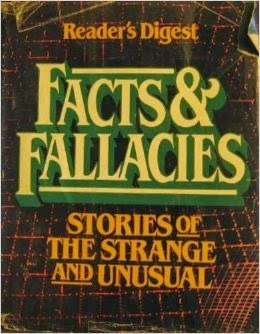 12-year-old son - Reader's Digest Facts and Fallacies - Stories of the Strange and Unusual. 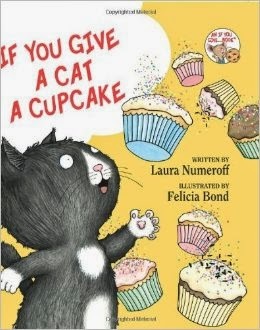 We hear lots of tidbits from this book. 10-year-old daughter - Beezus and Ramona by Beverly Cleary. 8-year-old daughter - Norman Rockwell's America by Christopher Finch. This is a big, heavy book. I don't think she's reading it word for word, but it's full of Rockwell's paintings so I'm sure she has enjoyed looking at them. 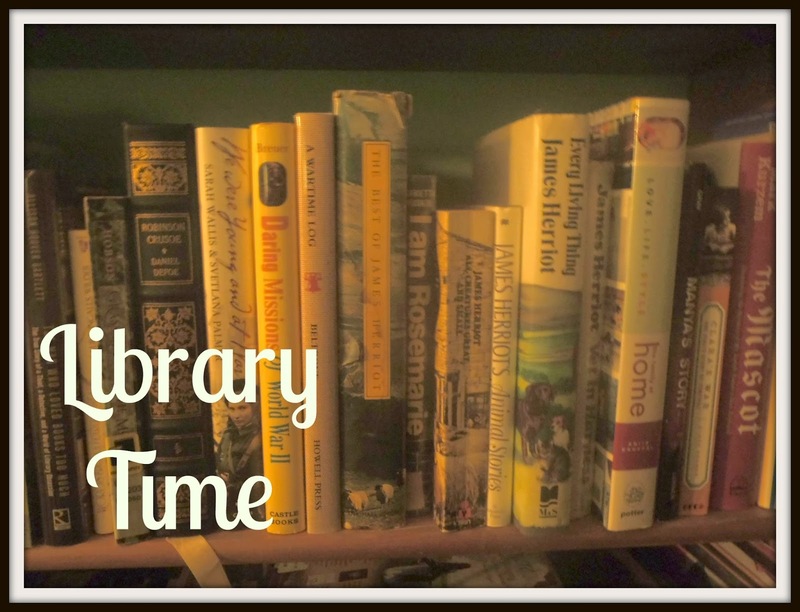 This week in an effort to be more "intentional" with my reading to my little ones, I borrowed quite a few books from the library for them. So this week we are listing new books. We are breaking out of the usual books we have been reading. 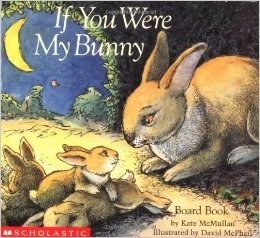 3-year-old son - If You Were My Bunny by Kate McMullan. This is a sweet bedtime story with various animals singing lullabies to their babies. The lullabies are set to well-known lullaby tunes. So if you can wrap your head around the new words, you can sing your way through the book. I love this book. 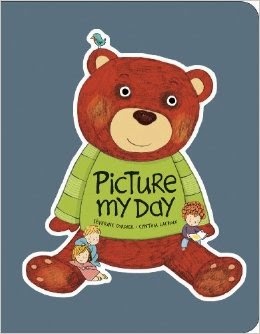 Baby Boy - Picture My Day by Severine Cordier and Cynthia LaCroix. This is a picture book with lots of things to name for baby so he can learn their names. It's a fat book, but when you read it to a baby it goes fast because he skips lots of pages. Also the pages are thick which makes them easier for a baby to turn. 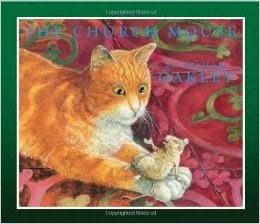 Special Note: I borrowed The Church Mouse by Graham Oakley. 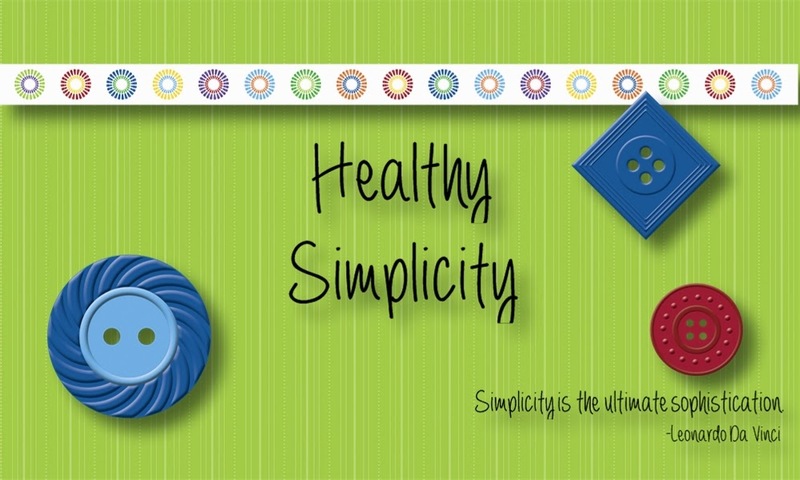 I did this for my six-year-old son, but my older children love this picture book as well. It's about a church mouse who is very lonely living in a church by himself. There is also a tame cat, but they don't talk much since the cat sleeps so much. The mouse invites all the village mice to join him which they do. The cat and mice all get along and everything is fine until one Sunday the church people discover the mice. They are going to be evicted, but that night they stop a burglar from robbing the church, are forgiven, and it's happily ever after. That's pretty bare bones. It is a funny story and well worth the read. There is actually a whole series of Church Mice books. This is the first in the series. My kids are all reading one book or another in the Suzanne Collins series "Gregor the Overlander." (Yes, Suzanne Collins, the lady who write The Hunger Games.) It's about an 11 year-old boy who ends up in a land under the earth's crust and he has some crazy adventures there. My 10 year-old daughter has read the five books twice and is on her third pass. My 8 year-old is devouring Book Two after racing through Book One. That series is a favourite in this house right now. We are going to look for those the next time we go to the library. We always need new things to read. Thanks.